Prescott Mayor Brett Todd says he’s not surprised by the splash pad survey results. 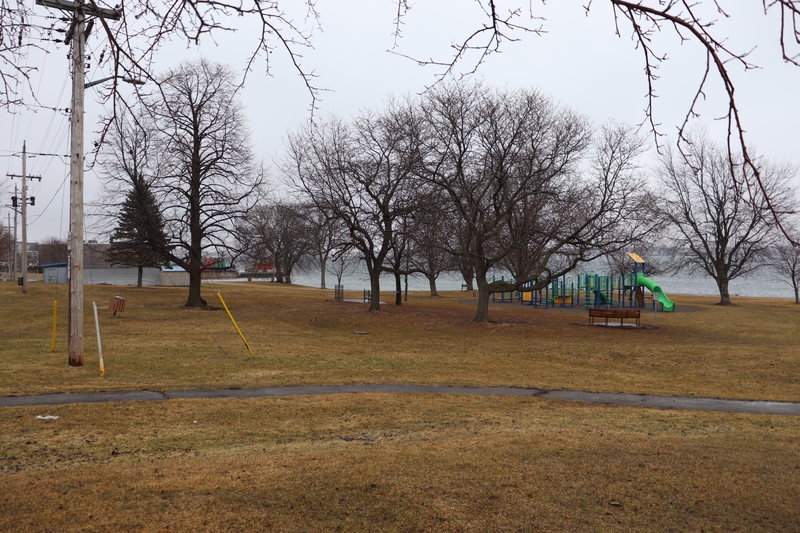 The results showed 64-percent of the 652 surveys completed support the splash pad in Centennial Park. Mayor Todd has previously supported this location before the survey saying he believes it is the natural location for it. Mayor Todd says the Town of Prescott applied for the Trillium Grant set at Centennial Park. The town received the $150,000 grant and will have to use the money in 2019. Mayor Todd says they applied for it at Centennial Park so they should build it at Centennial Park. He adds the application is very clear in that and it is something he thinks needs to be addressed now to make sure they follow the Trillium application. 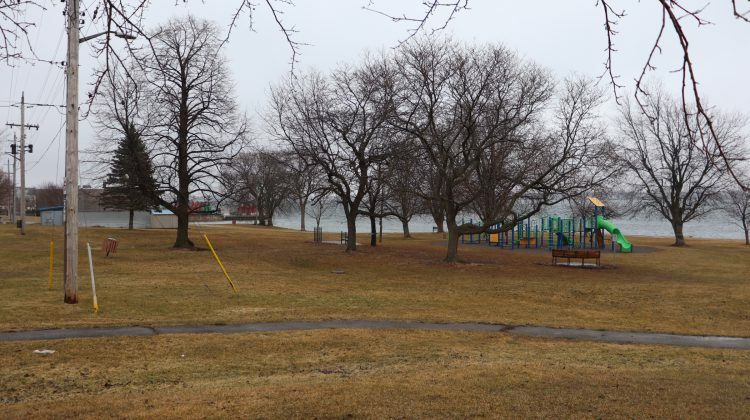 The results for support of other locations are: Howe Terrace Area 3-percent, Municipal Building 10-percent, Fairway Park 14-percent and Sarah Spencer Park 23-percent. No official location has been determined by Council yet.